We strive to provide the very best customer service. 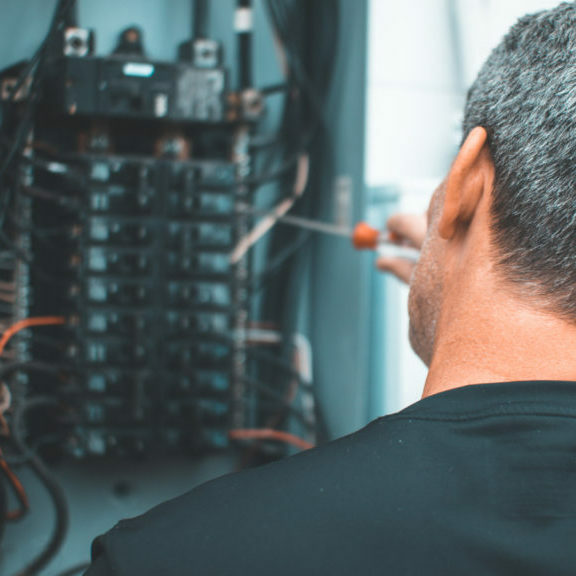 Specializing in residential and commercial electrical services, we are dedicated to providing customer service that is second to none. 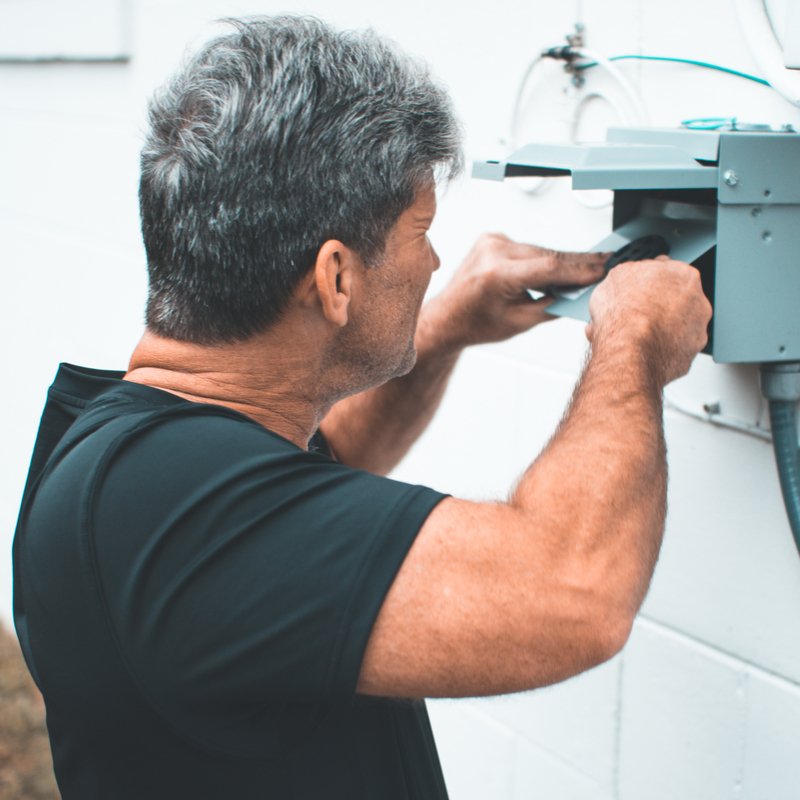 Whether you need a small wiring fix or something larger, we can get the job done right. 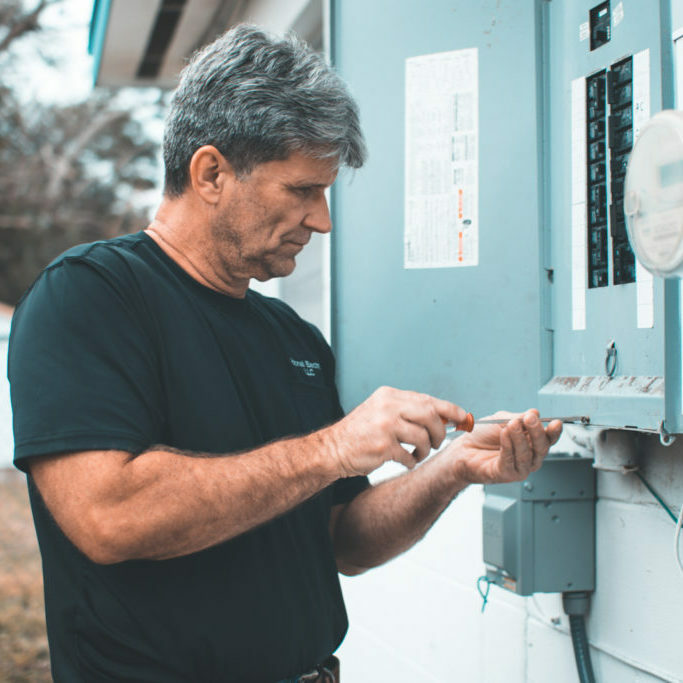 As electrical contractors in Orlando, we provide you with a full consultation to explain your available options so that you can choose the scope of work that’s right for your home or business – and your budget. 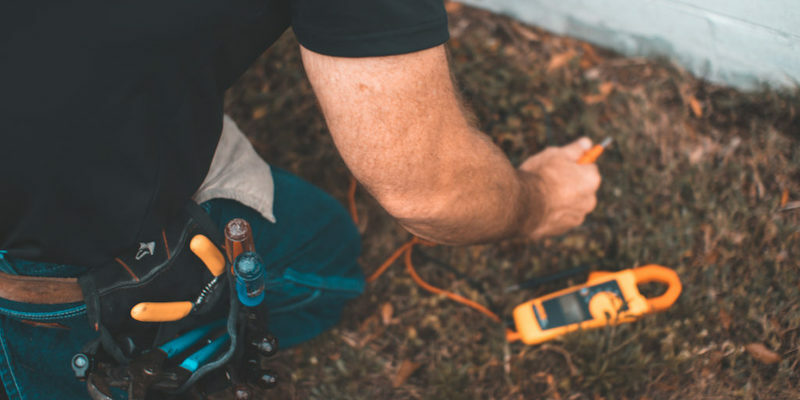 Once we determine the size and scope of your project, here are the rates we charge for all of our services. Replacements and Additions: To include vanity, coach, security, pendant and surface mount. 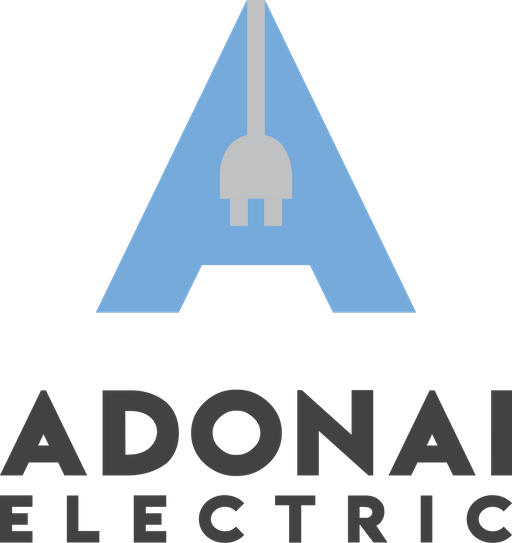 Adonai Electric is owned and operated by Todd Miller. 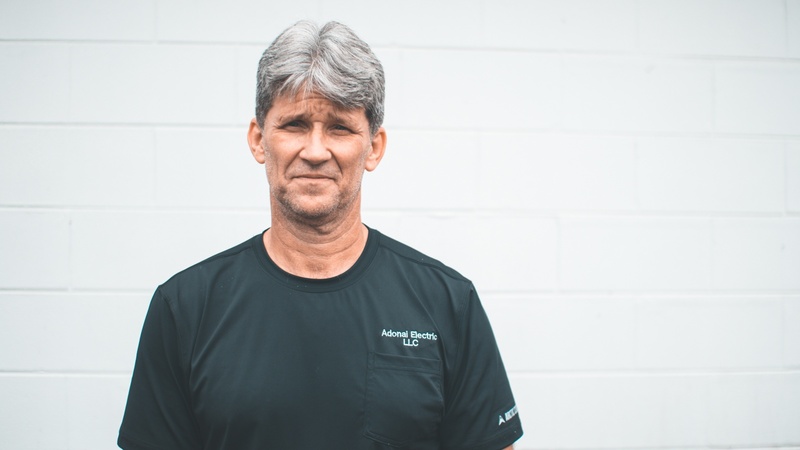 Todd is a state licensed electrical contractor with more than 27 years of experience in residential and commercial applications. Don’t take our word for. Here are real reviews from our customers. 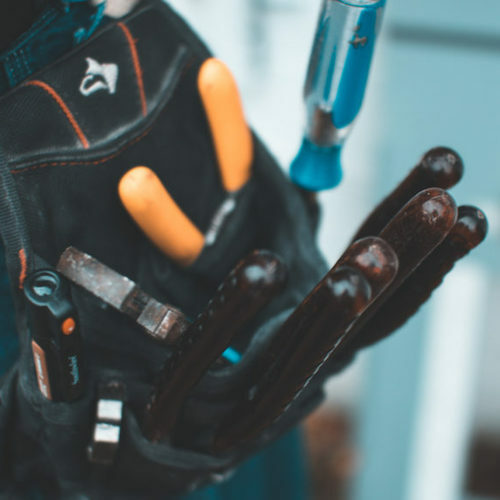 To get a free estimate, please contact us at your convenience.